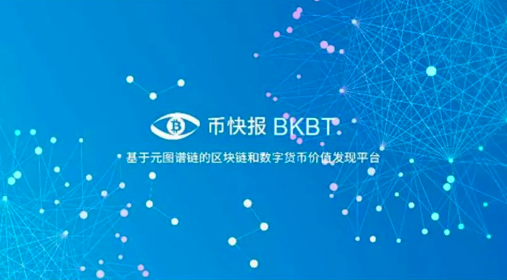 In the past three weeks, Qbao SDK development progress was carried out in an order manner. With the cooperation of our partner PlayCoin, the embedded SDK development was taking effect. We expect to complete the integration by the end of next month. We will then realize the function of evoking Qbao App for payment through external links. Optimized the background code and fixed some bugs. Fixed a bug that some blacklist users can still join the group after adding a blacklist in the group chat. 3，Qbao Network COO Nathan Sun accepted an interview by CoinVoice and discussed deeply on the choice of entrepreneur, the competitive landscape in the blockchain wallet field, and the relationship between diversification and concentration. 4，Qbao Network will further strengthen cooperation with Playcoin. Version 3.4 is expected to play Playcoin games. 1，After Qbao Network 3.3 Released for 72 hours, a total of 500,000 Qtum products sold! Recently, the official version of Qbao Network 3.3 was released. After V3.2 cryptocurrency trading, V3.3 features asset management function. Token bank products include QBT, Qtum and Qtum POS mine pool gains with lock-in period from 7 to 90 days. It can meet user needs on increasing asset value. 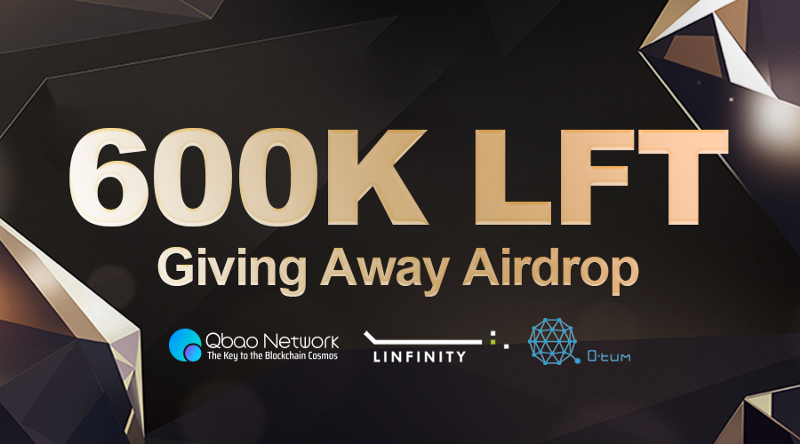 In addition to the high-yield asset management product, users participating now can also receive an additional 600,000 LFT airdrops. 2，Qbao Network V3.3 closed beta test ended. The rewards will be given with this week. 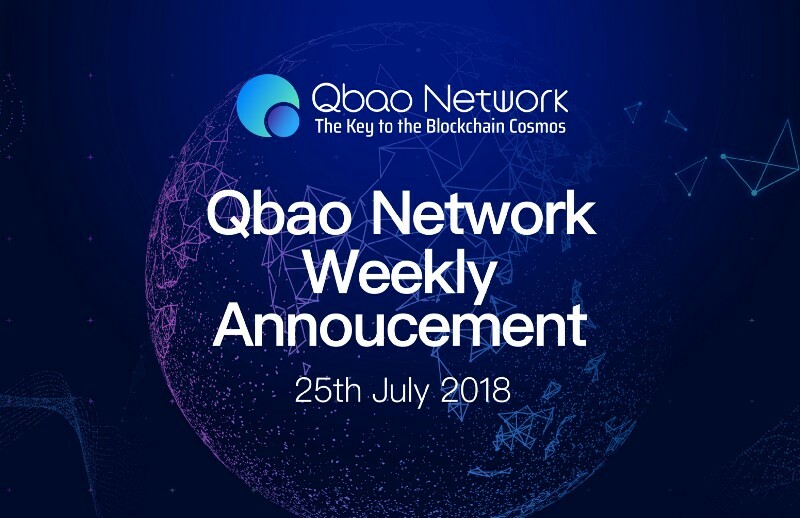 Qbao Network V3.3 closed beta test ended. Thanks to the support of closed beta test users! Rewards were fully released yesterday. Please check the balance in the Qbag.